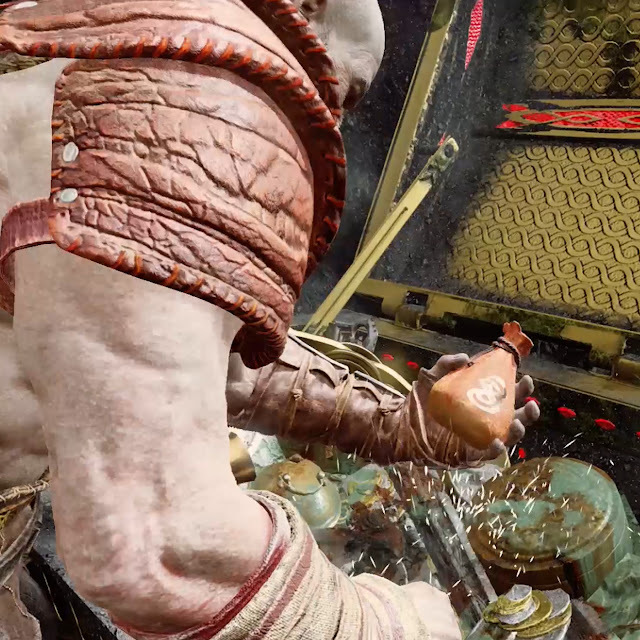 I recently discover a video tutorial by Polygon in YouTube that detailed steps needed for you to find the Golden Talisman of Protection in the God of War game fast and easily. The video is embed below. As you contemplate whether to watch the guide or not, consider these three benefits you'll derive if you have the Golden Talisman of Protect in your possession as quickly as possible. The Golden Talisman of Protect will enable you to recover faster after you have been hit by an attack. It will also increases your defense when you’re guarding with your shield. Finally, the Golden Talisman of Protect will give you the privilege of reflecting attacks and counter without requiring super precise timing, because having it in your possession will increase your parrying window.